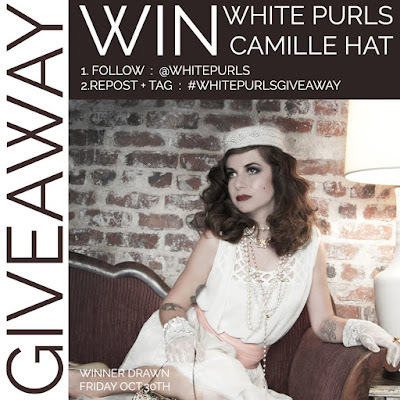 White Purls: WIN THE CAMILLE HAT! 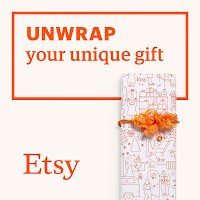 I am so excited to announce White Purls first Instagram Giveaway! 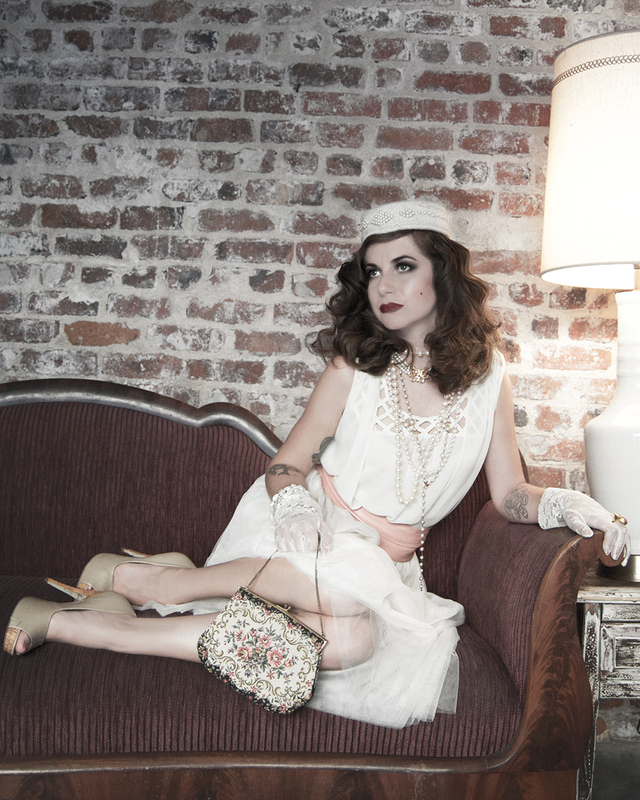 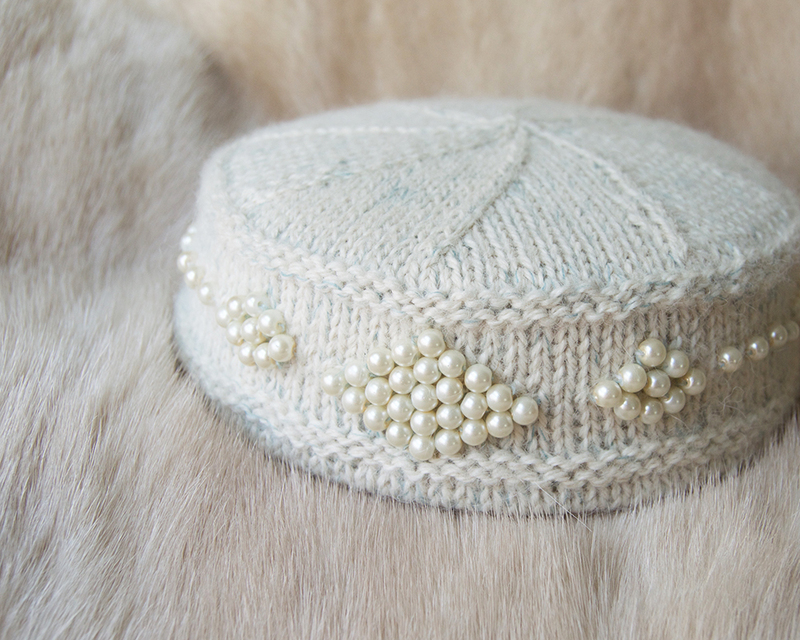 One lucky winner will receive their very own White Purls Camille Pillbox Hat!